Catalyst Global are the originators of corporate team building. 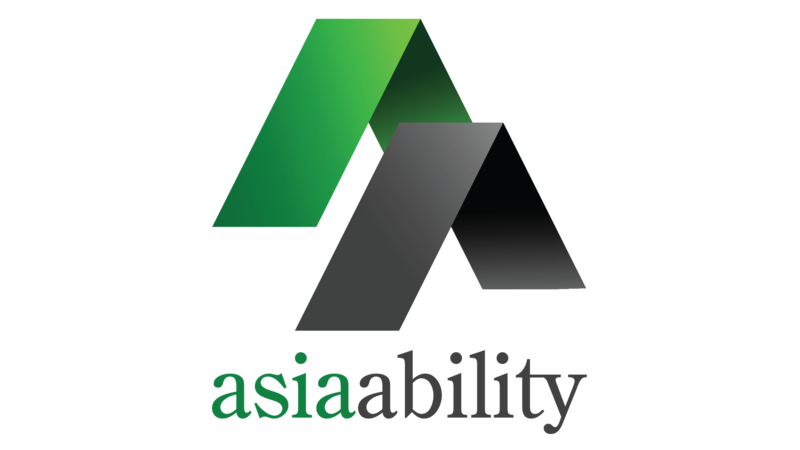 The world's leading designer of business games with a portfolio of 140 proven programs. In 2017, 3140 Catalyst Global team building products were run world wide with over a quarter of a million participants! What has lead to our success? The Catalyst Team Building Network is now the largest in the world. 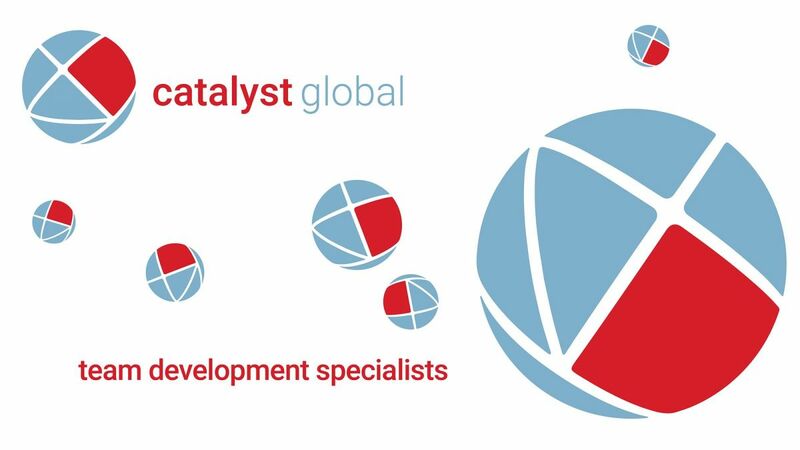 With representatives in over 50 countries worldwide Catalyst has local knowledge and expertise in your region. So, whether you require a series of events across several regions, or a single event anywhere in the world, Catalyst team building can deliver it for you. Catalyst understands the needs of multinational organisations, delivering consistent programs across the world and with worldwide distribution offices, equipment and personnel, Catalyst can ensure products are delivered at a competitive price without compromising on standard.